Simplicity is the greatest benefit of Promote Mode. 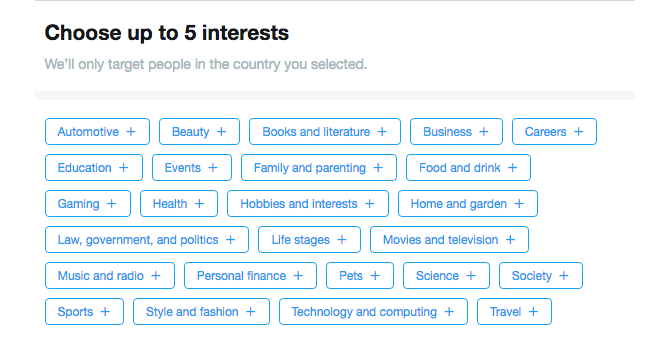 Traditionally, brands have promoted their individual tweets by selecting a specific audience through complex location, user behavior and demographic targeting, then paying for each unique campaign. 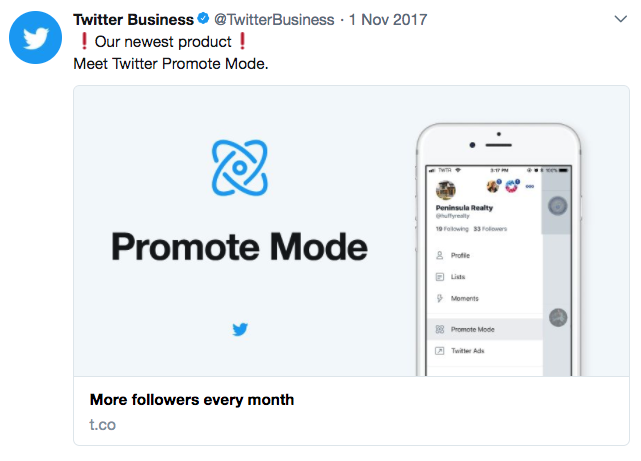 Promote Mode simplifies this process by automating the promotion of your tweets and allowing a straightforward, flat fee. It’s a great way to save the time and hassle of manually boosting your tweets. The audience boost Twitter gives each tweet is generally dependent on that tweet’s initial organic reach and engagement. In other words, if you’ve posted a good tweet that people are engaging with, it has a greater chance of being shown to more users. And what about visits to our Twitter profile? Promote Mode increased profile visits by 181% over the previous month, an impressive result. 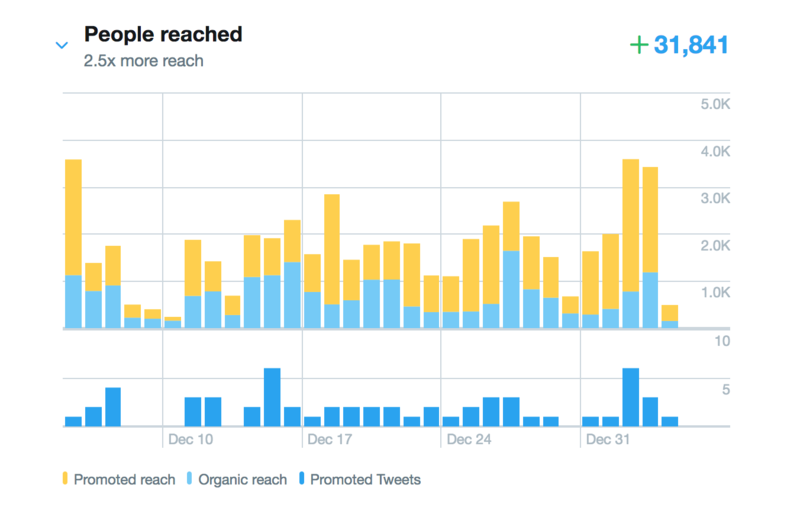 Impressions and profile visits are nice, but ideally your Twitter presence is a vehicle for sending qualified visitors to your website. Our test yielded a healthy 108% increase in link clicks over the previous month.